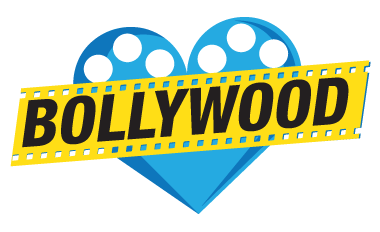 There are many talented artists in the Bollywood industry. Seeing the dream of being a star, many models promote legs in the Bollywood industry. But few of them get success. Here are some of the Bollywood actresses, even before entering Bollywood industry, he was a famous model. Aishwarya Ray is a famous model and actress. After marriage, she became known as Aishwarya Rai Bachchan. Aishwarya also won the title of Miss World in 1994. Through success in career, she reached the peak of progress and became one of India's most popular and influential celebrities. Priyanka Chopra is a famous actress and singer. In 2000 she received the title of Miss World. In 2004 she won the Film fare Award for Best New Actress for “Andaz”. In 2016, she earned the “Padma Shri“ in the fourth civilian award given by the Indian government. Deepika Padukone is an actress and model. She is one of the most popular and highest paid Indian stars. Deepika has won many awards including three Film fare Awards. She was the model of the year at the Kingfisher Fashion Awards. Sushmita Sen is a famous actress, model and beauty queen. Who became Famine Miss India Universe in 1994 and later won the Miss Universe contest of 1994 at the age of 18. After that she started to achieve her success in Bollywood. Anushka Sharma is a popular actress and film producer. She is well-established in Hindi cinema, and is one of the most popular and highest paid actresses in India. As she acted as a successful actress, she was well-acquainted with the model. Lara Dutta is a good actress, model and beauty queen. She won Miss Intercontinental in 1997 and Miss Universe in 2000. She was the second Indian woman to receive Miss Universe title. Bipasha Basu is a Bollywood model and actress. After marriage she also became known as Bipasha Basu Singh Grover. In 1999, Bipasha won the Ford Super Model Contest. She dreamed of being a successful international supermodel. Her success in modeling and acting world inspires many people. Katrina Kaif is a famous actress in Hindi cinema. Without criticizing critics about her performance, she took her place in Bollywood. Katrina Kaif is one of the highest paid actresses in India. Neha Dhupia is a famous Indian actress who has acted in many languages such as Hindi, Punjabi, Telugu and Malayalam. She won the Famine Miss India Contest in 2002. 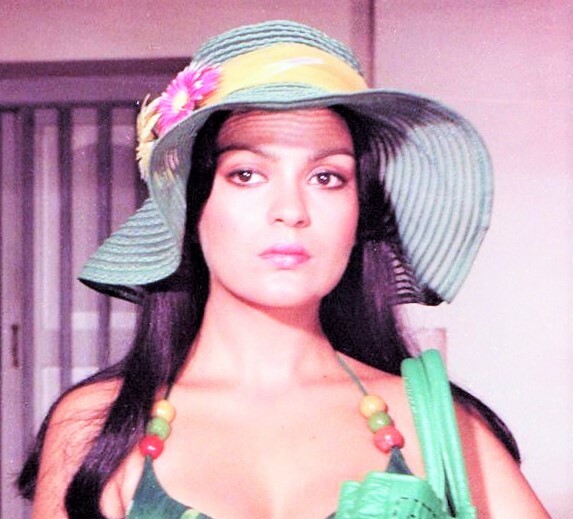 Jinnat Aman, the famous actress, model and beauty queen of the 1970s and 80's. She won the 1970 Miss Asia Pacific. She is the first woman in South Asia to get the title. She played different roles and made his identity. Juhi Chawla is a renowned actress, model film producer. She won the 1984 Miss India Beauty Contest. She has worked mainly in Hindi films besides other language films. She is one of the actresses in Hindi cinema. Lisa Rani Roy is a well known Canadian actress, model, television host and social activist. She has acted in some amazing off bit movies and proved his skill. Diana Penti is a model and popular Hindi film actress in 2005, she started his modeling career. She made her debut through cocktail picture. But her modeling career gained prominence in both national and international levels. Smriti Jubin Iranian is an Indian politician, television actress and producer. She is the Minister of Textile of the present Government of India. 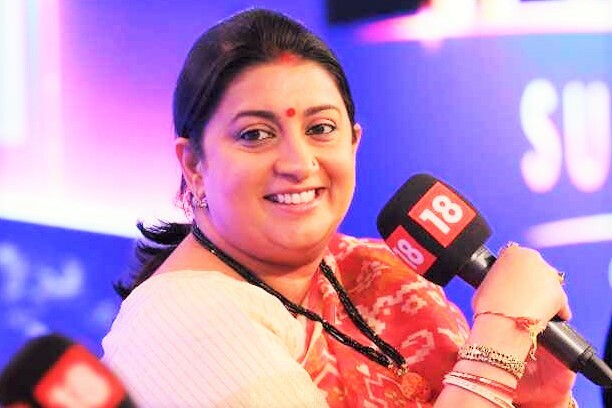 Smriti represented Gujarat state as a member of the Rajya Sabha of India. She was one of the contestants of the 1988 Miss India contest. Then she started acting in a Kapoor-produced TV serial 'Kuki Saas Vi Kabhi Bahu Thi'. Jacqueline Fernandez is a Sri Lankan. She is a famous Bellwood actress. She won the 2006 Miss Universe Sri Lanka crown In 2009, she started her career in Bollywood with the film Aladdin. Since then, she has acquired her place in the Bollywood industry. Tanushree Dutta is a popular model and actress. She won the Famine Miss India Universe title in 2004. She was one of the top ten finalists in the Miss Universe competition in the same year. Most actresses started their career as a model. These actresses work very hard for their maidens. After progressing to the modeling world, they have now achieved success as actresses, Along with them; we have made a mark in our mind through their talent.